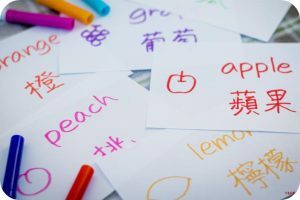 Giving children the opportunity to learn the Mandarin Chinese language is growing massively in popularity in Australasia and Mandarin is being increasingly recognized as one of the most important languages to learn after English. China is the second largest economy in the world. and one of largest trading partners of Australasia. Chinese is spoken by over 1 billion people around the world, (about one fifth of the global population) making it the most widely spoken first language in the world. China plays a major role in world affairs and economies and international businesses prefer to hire people who speak more than one language. Even a basic knowledge of Mandarin Chinese will lend those people an edge in competitive job markets.